Aside from providing a professional working environment, creating a dynamic, creative and enthusiastic community, we will also walk beside you on the path to success. Where'd you like your office at? 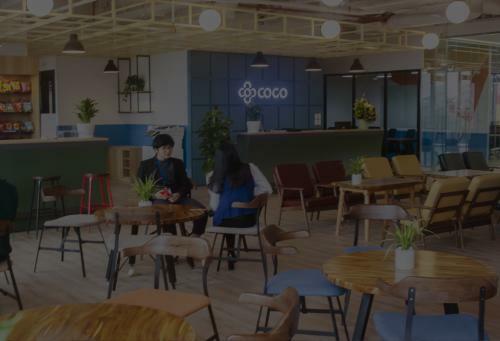 CoGo - Coworking space built in accordance with international standards welcomes Summer 2019 with a special promotion - Up to 7 months free of rent for 12-month lease - apply to tenants signing lease in March 2019. - Full furnished Private Office. - Friendly Common space Dedicated Desk. - All CoGo centers applicable Hot Desk. Working with your highest concentration in a minimalist, elegant-style office while boosting your creativity in an open and full of inspiration environment at CoGo. With over 12,000 sqm of floor space, all in grade A, B+ office buildings located at prime locations in the city, CoGo can satisfy the diverse needs of all customers. CoGo members are free to choose an office or a meeting place at any location in CoGo network. With years of experience in entrepreneurship, CoGo’s team understand the difficulties the members scoping with. We are always beside to help with any issues in your company operations. To promote a strong sense of community, we focus on building connections between CoGo members. We promise to bring you a whole new experience of a perfect place to meet, exchange and connect with experts and potential partners in various fields. CoGo members can join for sharing experience, gatherings, seminars on entrepreneurship development, financial management, human resources management, etc. with experienced experts. Our motto is "Listening to is not enough, we must understand the customers’ needs to improve the service quality". You will experience the quality of service at CoGo. CoGo centers are located in grade A, B + office buildings in prime locations. Based on the international coworking space standard, the scale of 2,000sqm - 3,000sqm per center is enough space to create a true coworking atmosphere. 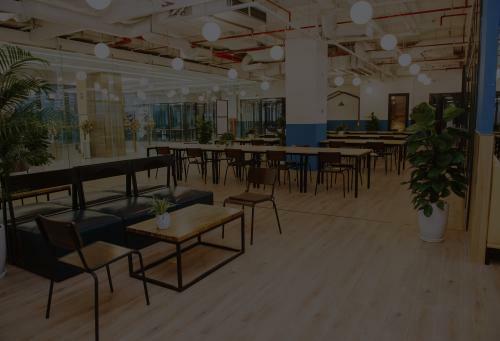 Your coworking space’s location can be a big factor in how much value you get out of your membership. 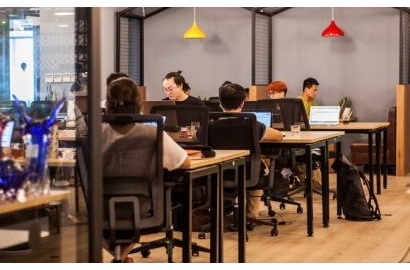 WHY COWORKING BECOMING A NEW TREND IN VIETNAM? 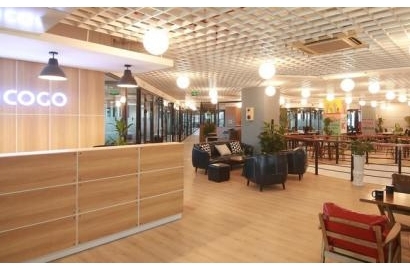 "Coworking space" is blooming in Vietnam office market. It becomes a new trend because of its convenience, flexibility and high community, breaking the physical division of the traditional office. 1.Viet Tower - 01 Thai Ha, Dong Da dist, Hanoi. 2.TNR Tower - 54 Nguyen Chi Thanh, Dong Da dist, Hanoi. 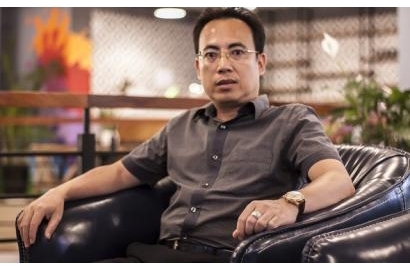 3.Ho Guom Plaza -102 Tran Phu, Ha Dong dist, Hanoi. 4.SUN Ancora - 03 Luong Yen, Hai Ba Trung dist, Hanoi. 5.FLC Twin Towers - 265 Cau Giay, Cau Giay dist, Hanoi. To receive the latest news and events from us!